Canal Property Management Inc. Launched a New Website! Congratulations to Canal Property Management Inc.who launched their new website on Sept 21st. Canal Property Management Inc. manages low to high rise apartments in North York, as well as other cities across Canada. 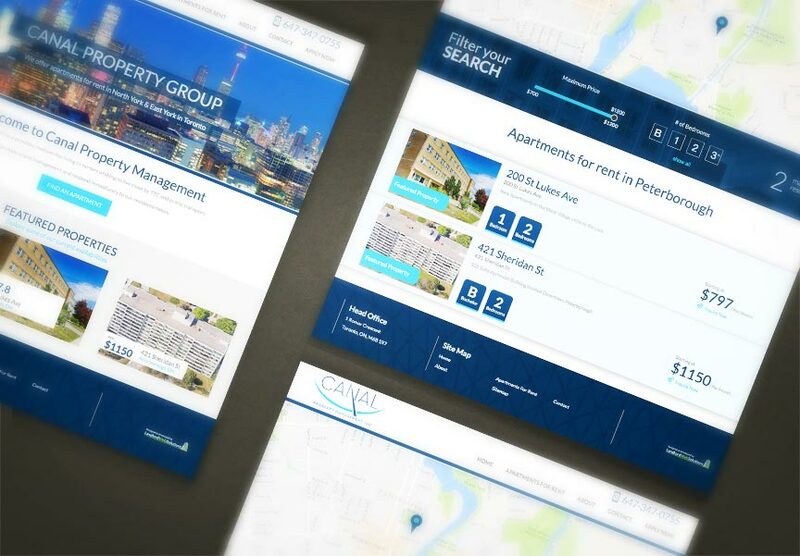 Along with our rental listings module to help Canal Property Management Inc. show their availabilities, their new website is complete with an online application. Both conveniently managed through The LIFT System and Secured-Forms. Explore all the exciting new features at canalpm.ca.